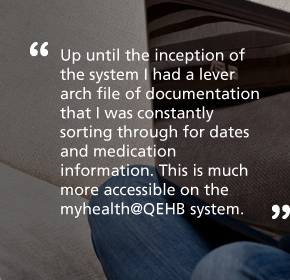 myhealth@QEHB allows you to view your healthcare information online. 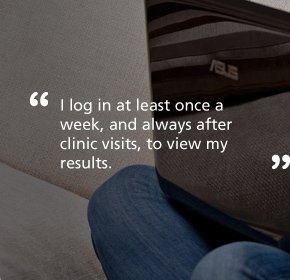 All data is stored securely so your records can only be viewed using your login details. 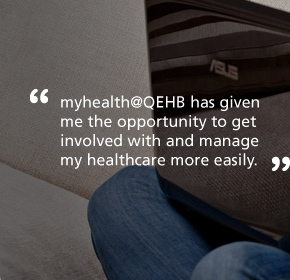 To register to use myhealth@QEHB, you will require unique registration information. 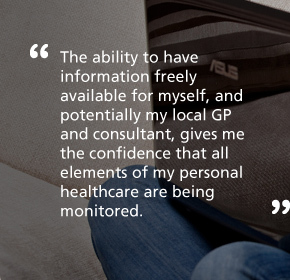 This is supplied by your consultant.